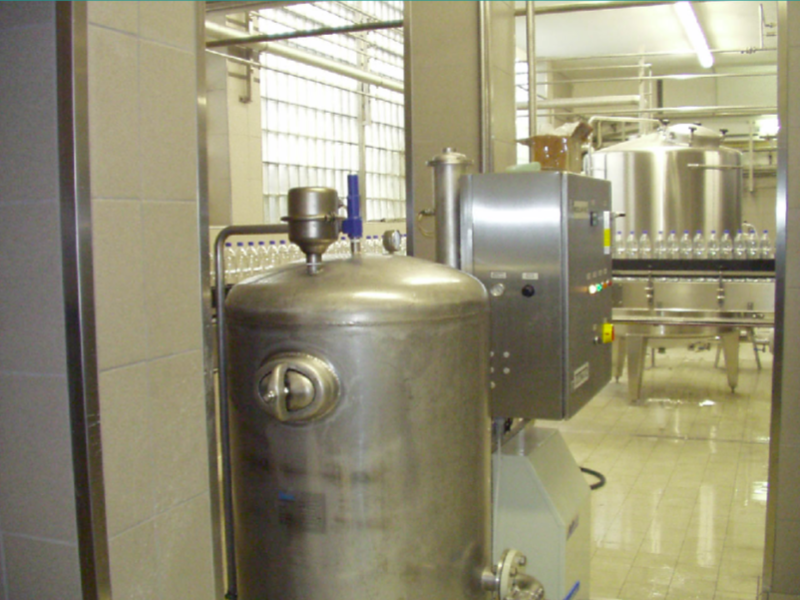 Why Use Ozone In water Bottling Production? Destroying bacteria instantly, ozone works faster than any other oxidant on the market! The ozone is added to the water in an ozone contactor just prior to the bottling of the water. The ozone contacting system serves two primary functions. Ozone is used for the dissolution or mass transfer of the ozone gas from the output gas mixture stream of the ozone generator into the water to be treated. 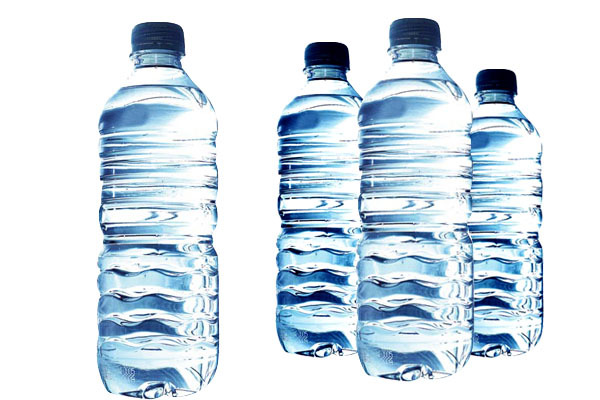 A sufficient amount of ozone must be dissolved in the water to achieve the disinfection of the water and to provide dissolved ozone residual in the water necessary for the disinfection of the bottling equipment, the bottle and the cap of the sealed bottled water. In addition, dissolved ozone must be provided for the chemical oxidation of any undesirable organic or inorganic contaminants present in the water, such as, odorous materials, iron, manganese etc. 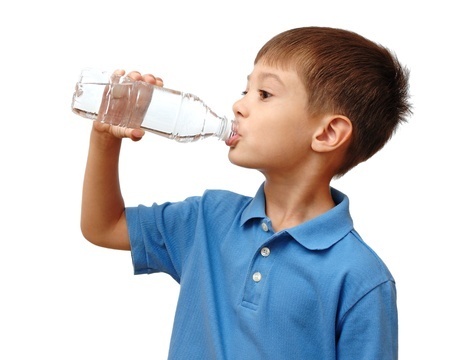 Enviowater specializes in providing the bottled water industry with completely integrated systems including high-performance ozone generator, oxygen supply, advanced controls, ozone destruction, and degassing in one turn-key system.